This week’s photo challenge is, show a face in the crowd. This picture was taken with my cell phone in Paris in front of the opera house, one of my favourite buildings. Everyone in the group is listening with much interest to the tour guide that tells us very interesting things about Paris, like, that to stay on the second floor of a building, is the best and grandest place to stay. And here is another picture of a face in the crowd, in front of the same opera house. I am the one with the orange beanie, looking to the camera with excitement on my face. Don’t you feel as well, that this is a beautiful building? Next ›Die eerste woorde, of is dit die laaste? Terug pieng: A Face in the Crowd – Fishing – What's (in) the picture? Dis voorwaar ñ pragtige gebou, Toortsie. 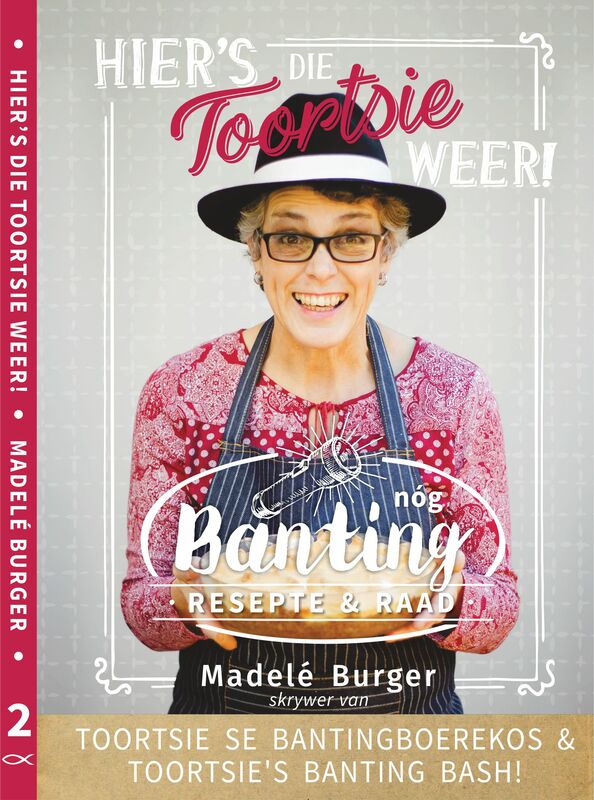 Jy het hierdie opdrag baie oulik aangepak en uitgevoer!